← Weekly BLOG: How Would You Spell TIA? 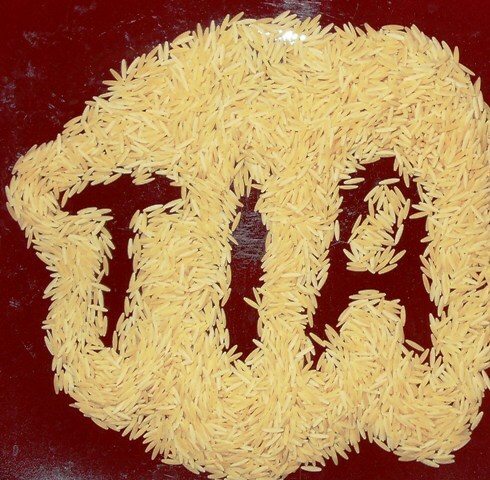 TIA Spelled with Orzo — How Can YOU Spell TIA? Creativity is defined as the use of the imagination or original ideas, especially in the production of an artistic work. Can food be artistic? Certainly! Anything we do to express ourselves is being creative. Even how you arrange food on a plate says a lot about you, whether you realize it or not. Even not caring about how food looks on a plate in some way describes you, because everything we do and everything we say is a reflection of who we are. When it comes to our creativity, we tend to judge ourselves too critically. It’s okay to admit that we don’t like to be judged. When we share what we do, creatively speaking, put it out there for others to see – to submit part of who we are inside to the world—we are vulnerable, exposed, open to inspection, judgment, accolades, or perhaps criticism. But there is freedom in risking vulnerability! If we do not hold back—if we express ourselves fully—not fearful of what others might think, how rewarding it would be to know that we have lived as deeply, joyfully, and successfully as we could. I invite you to please join in and spell TIA in a fun way, then send it to me at my email address shown on my website home page CWLauro.com, so it can be shared. Express yourself and be creative! We are all artists of life! Next week I’ll tell you about and share some of my latest art now on exhibit at The Repertory Theatre in Little Rock. Thank you for joining me this time. This entry was posted in Art, Touch a Heart with TIA and tagged art, Cathy W. Lauro, creativity, expressing yourself, finding joy, freedom, judging ourselves, letting go, letting go of fear, living deeply, risk, success, The Inside Advantage, Touch a Heart with TIA, vulnerability. Bookmark the permalink.